Former Galway manager Anthony Cunningham is now the front runner to take over as Roscommon senior football manager. The Rossies search for a replacement for Kevin McStay has gone on longer than expected after preferred candidate Aidan O’Rourke withdrew from the race at the eleventh hour. 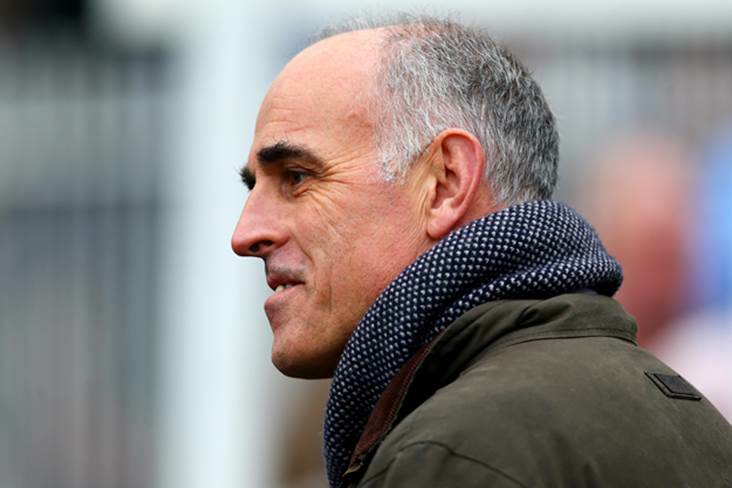 Cunningham had been in the running for the Dublin senior hurling manager’s job, but was pipped to that by Cuala boss and fellow Galway native Mattie Kenny. Now, it is believed that Roscommon are keen to talk to Cunningham about taking up the role. An All-Ireland SHC winner with his native Galway in 1987 and 1988, Cunningham managed Westmeath side Garrycastle to an All-Ireland club SFC final appearance in 2012.